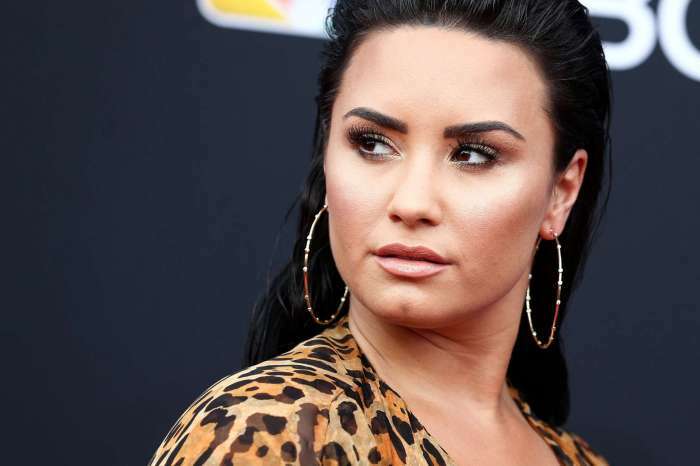 Demi Lovato’s alleged drug dealer will reportedly not be investigated or face charges after Demi’s overdose, says TMZ. last week, the alleged drug dealer Brandon Johnson opened up about the nightmarish night. He said back then that they were getting high together from time to time. You might think that this would have led to the authorities investigating the man, it seems that the law enforcement sources of TMZ claim that he is actually off the hook. ‘We’re told he won’t be investigated for the incident because an overdose is categorized as a medical emergency, and a self-induced one at that,’ TMZ reported. 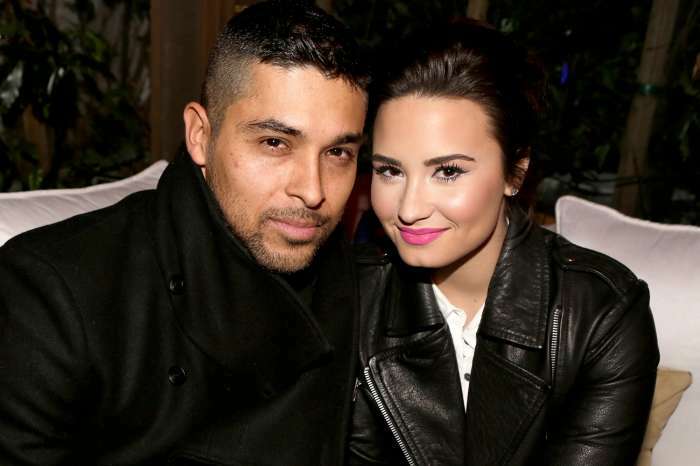 Demi’s overdose is being labeled as self-induced, and Brandon revealed that the singer texted him at 4 AM on the early morning of her OD and she asked him to come to her Hollywood Hills home. He also said that she was totally ware about what she was going to take and about the fact that the pills were a risky aftermarket variety. ‘I disclosed to her that these are not a pharmaceutical, they’re aftermarket pills, much stronger. She understood fully. It was unfortunate what happened,’ he told TMZ a while ago. He attempted to clear his name after reports said that he slipped Demi dirty drugs without her knowing this. ‘For people to think there was any misconception on my behalf, it was absolutely ridiculous,’ he continued. ‘I’m not here to hurt anybody. I care for her very much. It means a lot to me,’ he said. I’m happy Demi is recovering fully and she has to keep in mind this is for life. My brother n law has been clean for 30 plus years and he always say this recovering process is for life. Also if Brandon was going to be charge that meant every drug dealer should be charge as well. Because there’s over doses everyday in the USA. There could have been different outcomes how this could have ended up. I am filled with joy that Demi is still alive and making a difference through her music.